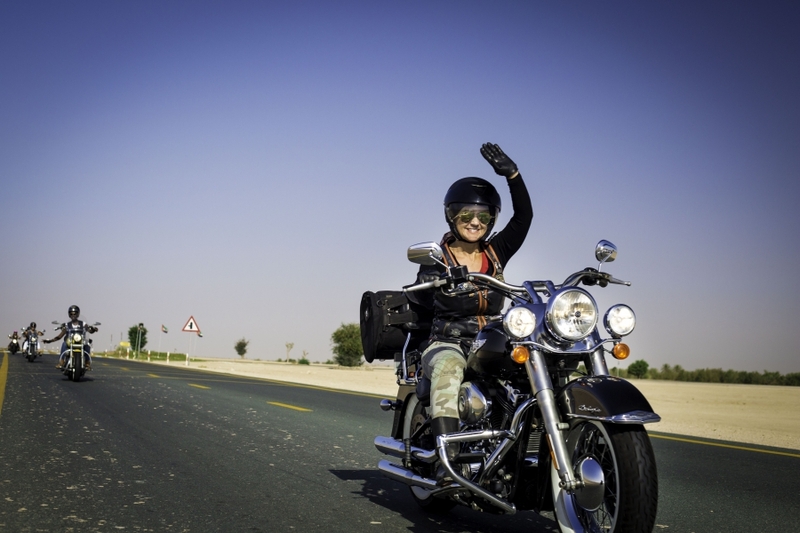 Inspirational women riders in Dubai take to the roads on their motorcycles, making their life long dreams come true. 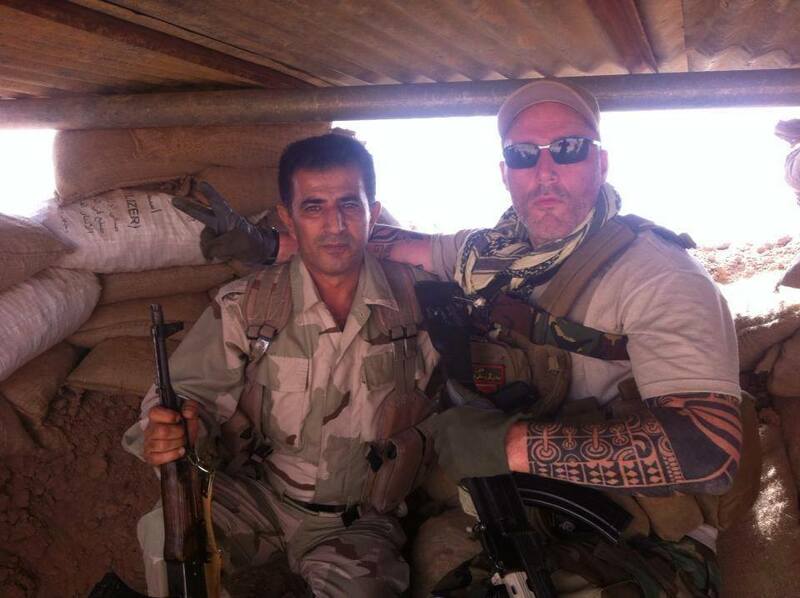 Kurdish fighters are battling ISIS, and a motorcycle biker “gang” called No Surrender MC from the Netherlands recently visited to fight along side them. 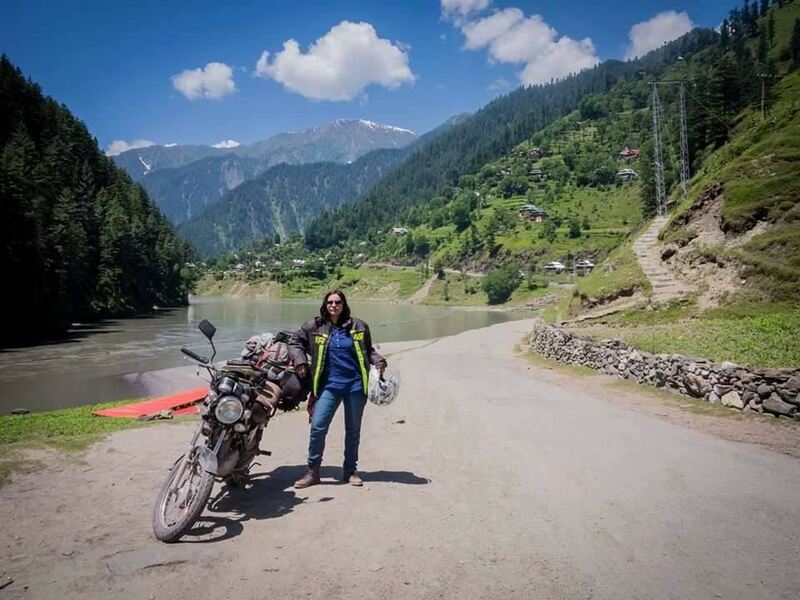 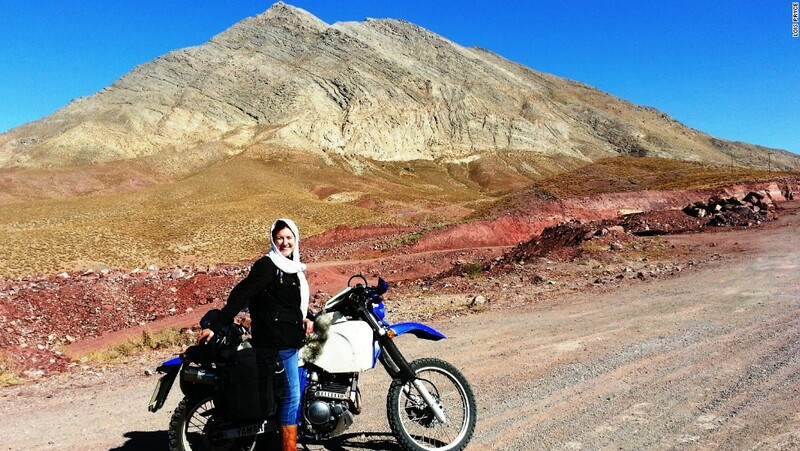 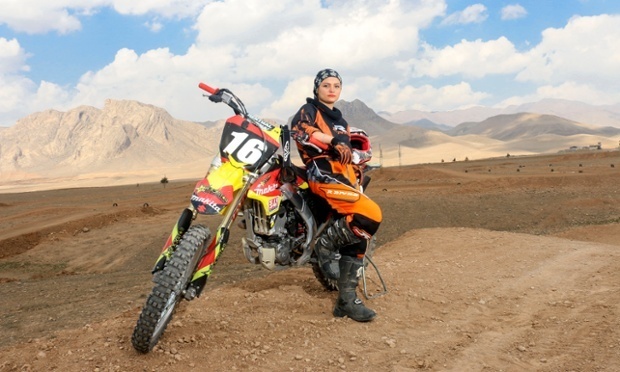 British adventure motorcyclist and writer Lois Pryce completes a 3,000 mile solo motorcycle road trip across Iran- but her experience wasn’t what you’d expect.